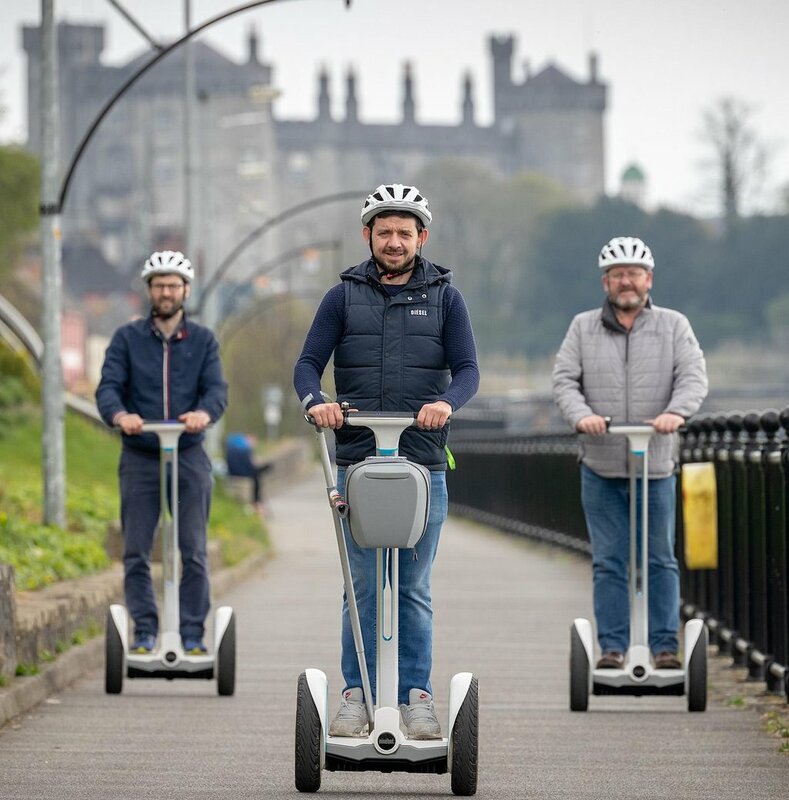 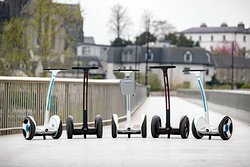 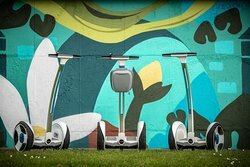 We are a Segway tour company, primarily based in Kilkenny. 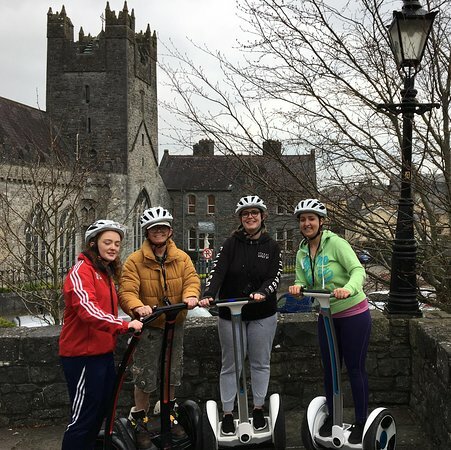 We deliver outstanding tour experiences. 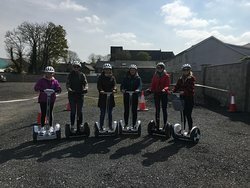 Great tour, fun and interesting. 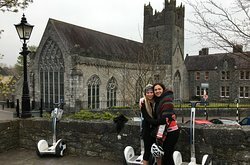 Get quick answers from SegwaySights.com - The Segway Tour Company staff and past visitors.